The Surfline Team wish you a Merry Christmas and Happy New Year! 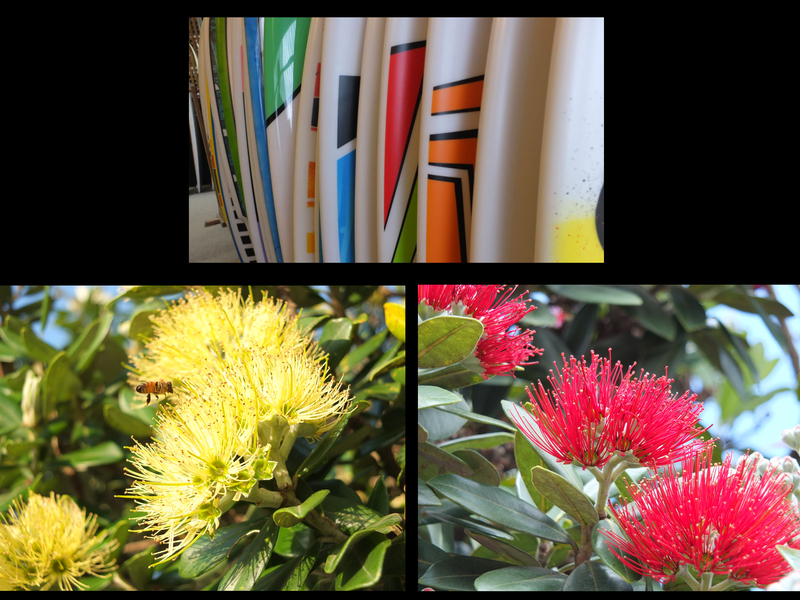 It has been a busy year for the Surfline Team, filling up the Candy Store with classic models and introducing new ones. We have had a lot of fun and we have enjoyed working close with Customers to deliver the right board for their surfing style. We have kept truly to our core principles, our boards are durable, innovative, and made for surfers by surfers. 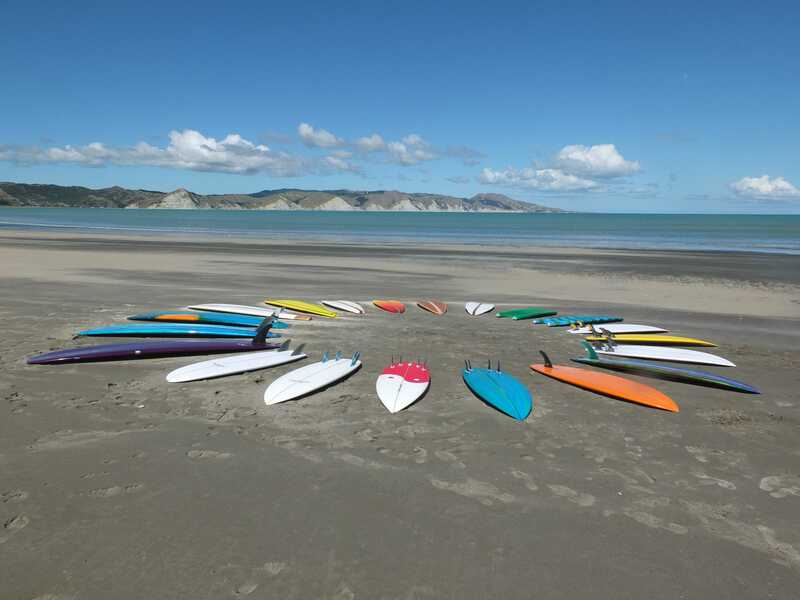 We make our boards in New Zealand and we make every single board with passion, dedication, and uniqueness. We will be opening through the Christmas break so if you are around the area, pop in to say hi! In the meantime, we would like to say Thanks for your support over the year and wish you, your families and friends a Merry Christmas and Happy New Year! Hi and happy new year to all at Surfline. I have epilepsy uncontrolled for the last 8 years,was controlled during my 20s and early 30s. Always surfed since was 10 years old,still have my original Roger Land 9ft+ board and unused for while. I would like to say a big thanks to Roger Hall for the enjoyment of 19 years for a 6ft6 inch Wavewalker minmal that i purchased new at supersports Takapuna in 1989. Got my first surf by myself in 5 years on 3-4th January this year,rode a old 6ft2 Supersession single fin LOVED being back in the water. Anyway what do wavewalker minimal cost now,do you have second hand one and i see new designs as well. Doctor says a can slowly ease my way back into surfing,got a buddy to keep eye on me. So happy,live in Hokianga 25 minutes from shipwreck bay-no more watching. A grommet again,paddle fitness not the best but got the ok.
Not got alot of money but could save for your July sale or layby if you do it. SURFLINE forever Northland and worldwide. Hi Joseph, Thanks very much for getting in touch, I am so glad to hear you are ready for the surf again, especially after being unable too for such a long time. It is very cool that you still have the Roger Land board, I would love to see it some time. I loved hearing about the 6’6″ Wavewalker you brought from Supersports and your story brings back memories for me. WE still get asked to make that original model by people like yourself who had them back in the day. Yes your right we also do other similar models and our new boards start at $1100 for a 6’6″. We also have second hand from time to time and I have a board that might interest you at the moment at a good price. How about giving me a ring on 094328110 and we can talk some more. Once you get surfing again your paddle fitness will come back and I will enjoy hearing all about your adventures to Shippies! Regards from Roger.